Glen T. Seaborg was a Swedish-American nuclear chemist who won the Nobel Prize in chemistry for the discovery of ‘Plutonium’. This biography provides detailed information about his childhood, life, career, research, achievements and timeline. Glen T. Seaborg was a Swedish-American nuclear chemist who was awarded the Nobel Prize in chemistry for the discovery of ‘Plutonium’. 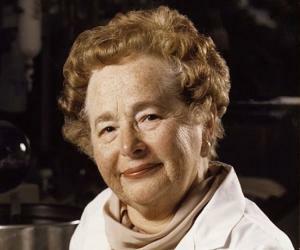 He shared the prize with another scientist, Edwin M. McMillan. Till that time Uranium was thought to be the heaviest metal in the Periodic Table. He and others worked together to discover the ‘trans-uranium elements’ including ‘element 94’ and more than 1000 other isotopes which changed Dmitry Mendeleev’s 1869 Periodic table significantly. He suggested the ‘actinide concept’ of the electronic structure of heavy elements that provided the relationship between the actinides and other elements in the Periodic table. 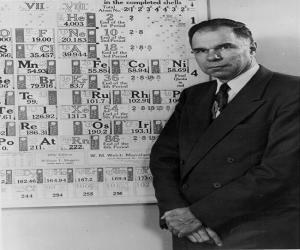 Seaborg and his colleagues discovered nine more new ‘transuranium elements; such as americium, berkelium, curium, californium, fermium, einsteinium, nobelium, and mendelevium. The ninth element ‘element 106’ was named ‘seaborgium’ in his honor which was the first instance of an element to be named after a living person. He was not only famous for fundamental research in nuclear chemistry but also strongly supported and was committed to the education of science. He discovered radioisotopes like ‘cobalt-60’ and ‘iodine-131’ which are used to treat life-threatening diseases. He was an adviser to ten Presidents starting from Franklin D. Roosevelt to George H. W. Bush. Glen T. Seaborg was born in Ishpeming, Michigan on April 19, 1912. His father was Herman Theodore Seaborg and his mother was Olivia Erickson Seaborg. He had a sister two years younger than him named Jeanette. He graduated from the ‘David Starr Jordan High School’ in Los Angeles in 1929. He joined the ‘University of California’ at Los Angeles in 1929 and received his B.A. in chemistry in 1934. 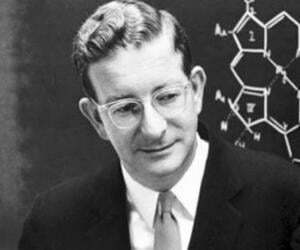 He earned his PhD in chemistry from the University of California, Berkeley in 1937. 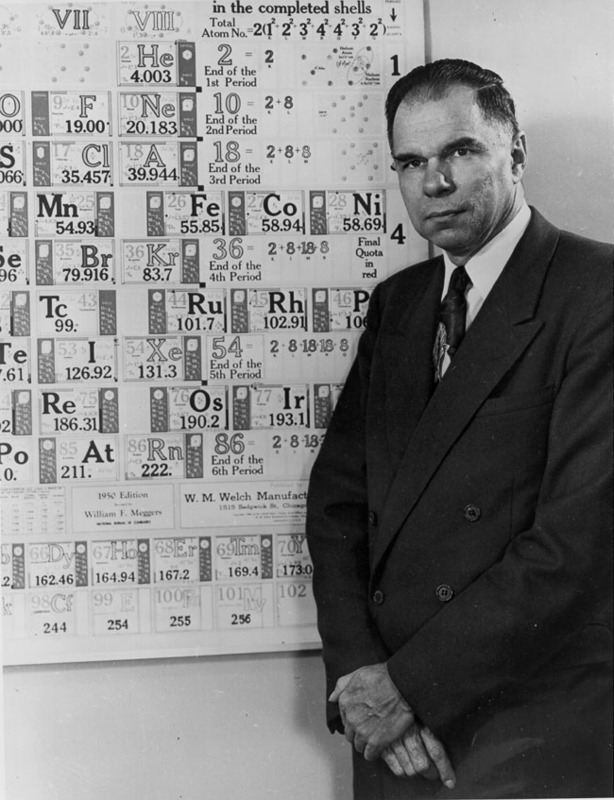 Glen Seaborg worked as a personal laboratory assistant of Gilbert N. Lewis at ‘University of California’ at Berkeley from 1937 to 1939 and was successful with physicist Jack Livingood in isolating ‘iodine-131’ used for treating thyroid problems. He was appointed an instructor in chemistry at the ‘University of California’ at Berkeley in 1939, became an Assistant Professor in 1941 and a Professor in 1945. 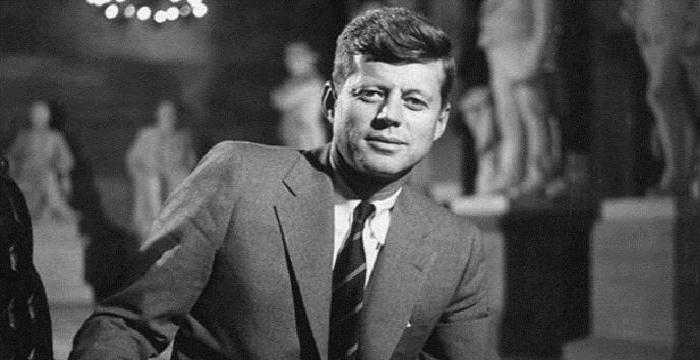 In 1940 he discovered the ‘element 94’ later named ‘plutonium’ with the help of his colleagues, Joseph Kennedy, Edwin McMillan and Arthur Wahl. From 1941 to 1955 he and his colleagues discovered nine more new elements with atomic numbers 95 to 102 and 106. Seaborg, Louis B. Werner and Burris B. Cunningham first isolated plutonium on August 20, 1942. During the Second World War, he worked at the ‘Chicago University Metallurgical Laboratory’ as the head of section dealing with plutonium for the ‘Manhattan Project’. His team isolated, separated and concentrated plutonium for use in the atomic bomb at the ‘Clinton Engineering Works’ pilot plant at the Oakridge, Tennessee, and finally at the ‘Hanford Engineer Works, Richland, Washington. In 1946 he returned to the ‘Lawrence Radiation Laboratory’ operated by the ‘University of California’ on behalf of the ‘Atomic Energy Commission’ and was its Associate Director from 1954 to 1961. In 1954 he was appointed a member of the board of the first ‘General Advisory Committee’ for the ‘Atomic Energy Commission’ and held the post till 1960. In 1958 he became the ‘Chancellor of the University of California’ and remained in that post till 1961. In 1959 he helped found the ‘Berkley Space Sciences Laboratory’. He was a member of the ‘President’s Science Advisory Committee’ from 1959 to 1961. In 1961 President Kennedy appointed Seaborg as the Chairman of the ‘Atomic Energy Commission’ which he held till 1971. In 1968 he laid the groundwork for the ‘Treaty on the Non-proliferation of Nuclear Weapons’. In 1971 Seaborg returned to the ‘University of California’ at Berkeley as a professor and also as an associate director-at-large of the ‘Lawrence Berkeley Laboratory’. He served as the President of the ‘American Association for the Advancement of Science’ in 1972 and as the President of the ‘American Chemical Society’ in 1976. 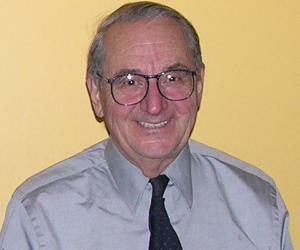 He served as the Chairman of the ‘Lawrence Hall of Science’ from 1984 to 1999. Glenn T. Seaborg’s books ‘The Transuranium Elements’ and ‘Man-Made Transuranium Elements’ were published in 1958 and 1963 respectively. ‘Nuclear Milestones: A Collection of Speeches by Glenn T. Seaborg’ was published in 1972. ‘A Chemist in the White House: From the Manhattan Project to the end of the Cold War’ was published in 1998. Glenn Seaborg received the ‘Award in Pure Chemistry’ from the ‘American Chemical Society’ in 1947. He received the ‘John Ericsson Gold Medal’ from the ‘American Society of Swedish Engineers’ and the ‘Nichols Medal’ from the ‘New York section of the Society of Chemical Industry’ in 1948. He received the Nobel Prize in Chemistry in 1951. He received the ‘John Scott Award and Medal’ from the ‘City of Philadelphia’ in 1953. In 1957 he was awarded the ‘Perkin Medal’ by the ‘American Section of the Society of Chemical Industry’. He won the ‘Enrico Fermi Award’ from the AEC in 1959. In 1963 he was given the ‘Franklin Medal’ by the Franklin Institute, Philadelphia’. He received the ‘National Medal of Science’ in 1991. He was named the ‘Swedish American of the Year’ by the ‘Vasa Order of America, Stockholm’ in 1962. The ‘Glenn T Seaborg Medal’ was been introduced in 1987 to honor scientists for their contributions to biochemistry and chemistry. He received numerous honorary Doctor of Science degrees from the ‘University of Denver (1951), ‘Gustavus Adolphus College’ (1954), ‘North Western University’ (1954), ‘University of Notre Dame’ (1961), ‘Ohio State University’, ‘Florida State University’, ‘University of Maryland’ (1961), ‘Temple University’, ‘Georgetown University’, ‘University of the State of New York’ (1962), and ‘Mundelein College’, ‘Trinity College’ (1963). 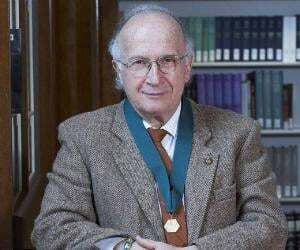 He was given the degrees ‘Doctor of Humane Letters’ by the ‘Northern Michigan College’, ‘Doctor of Public Service’ by the ‘George Washington University’ and ‘Doctor of Public Administration’ by the ‘University of Puget Sound’ in 1962. He received ‘Doctor of Laws’ from the ‘University of Michigan’ in 1962 and from the ‘University of Massachusetts’ in 1963. He married Helen Griggs, the secretary of Ernest O. Lawrence, in 1942 and had six children from the marriage named Peter, Lynne, David, Stephen, Eric and Dianne. Glen Seaborg died in Lafayette, California on February 25, 1999 of stroke complications received in August 1998 during the meeting of the ‘American Chemical Society’. 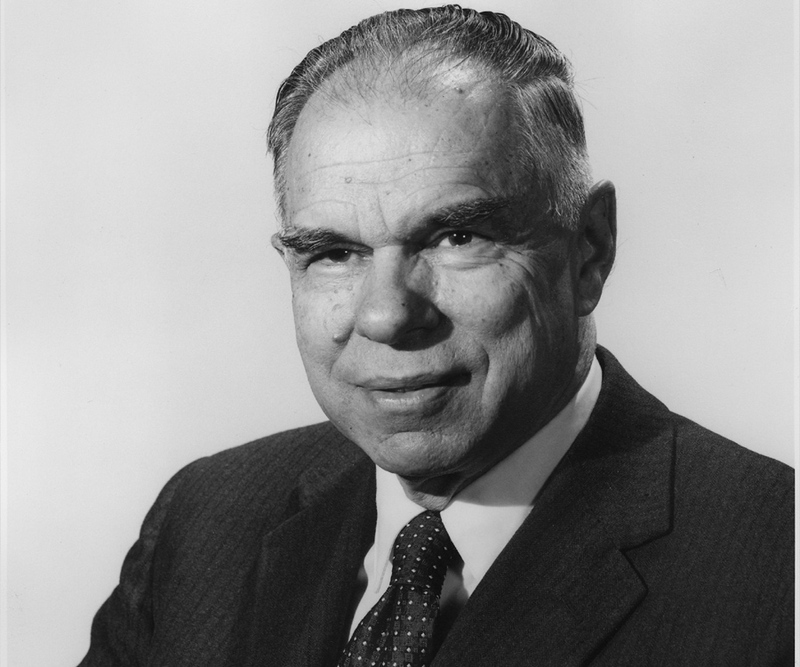 Glenn T. Seaborg campaigned for the peaceful use of atomic energy and was against the testing of nuclear weapons. Although he was actively involved in making the atomic bomb, he was against its use on the Japanese civilians. Glen T. Seaborg was fond of athletics and helped found the ‘Athletic Association of Western Universities’ in 1958. 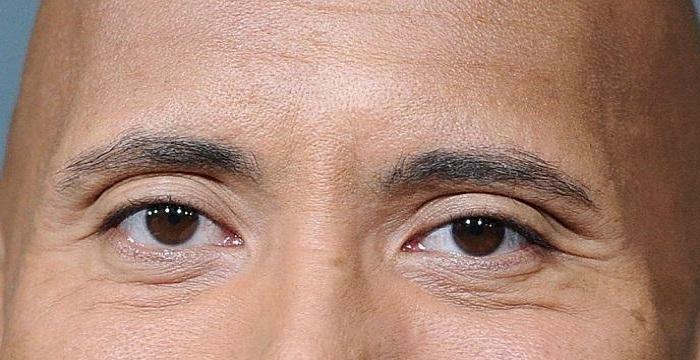 His name has figured in the Guinness Book of World records as having the longest entry in ‘Who’s Who in America’.